Successful entrepreneur Angel Anderson shared some of her secrets. 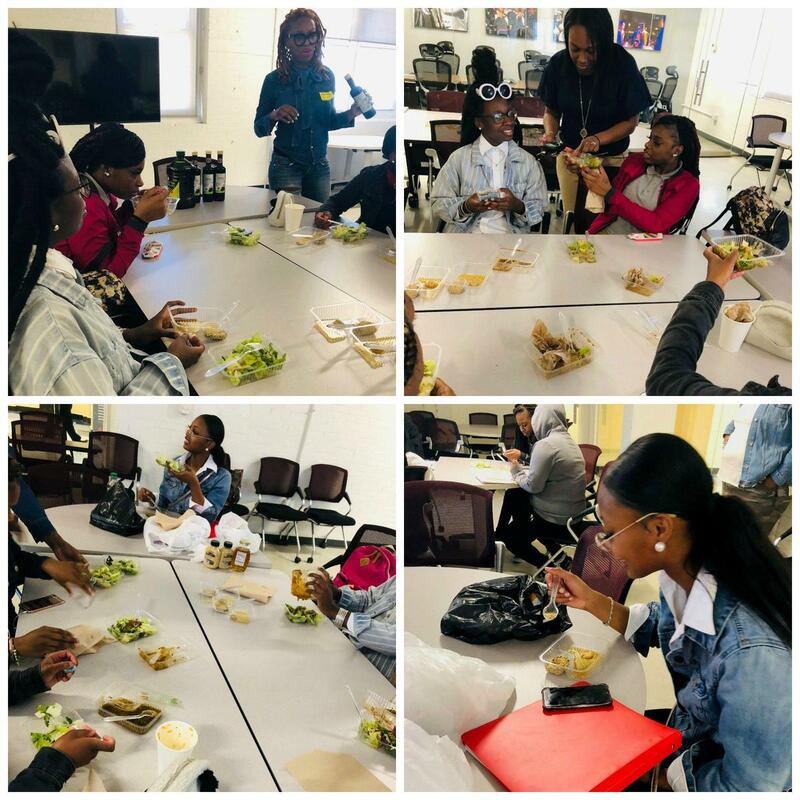 Thanks to Angel Anderson, entrepreneur, cook, and owner of The Spice Suite, for meeting with IDEA's Cooking Club last week. 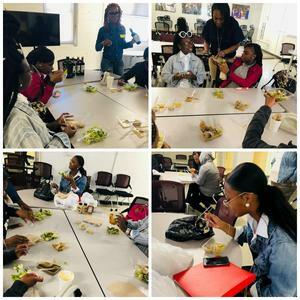 Ms. Anderson talked with scholars about running a small business, and how to make something simple but delicious--homemade salad dressing!